When hunting predators, you want a call that works for what the situation demands. This call is called a triple pitch call because it has been designed to go from low to high depending on how hard you blow the call while opening and closing your hands over the end of the call. How are you going to get her out of her den and into your sites? Three Predator Calls to Master. When hunting coyotes, some of the best hunters argue that at least three types of calls should be at the ready. A lone howl, puppy-in-distress, and a stopping bark. 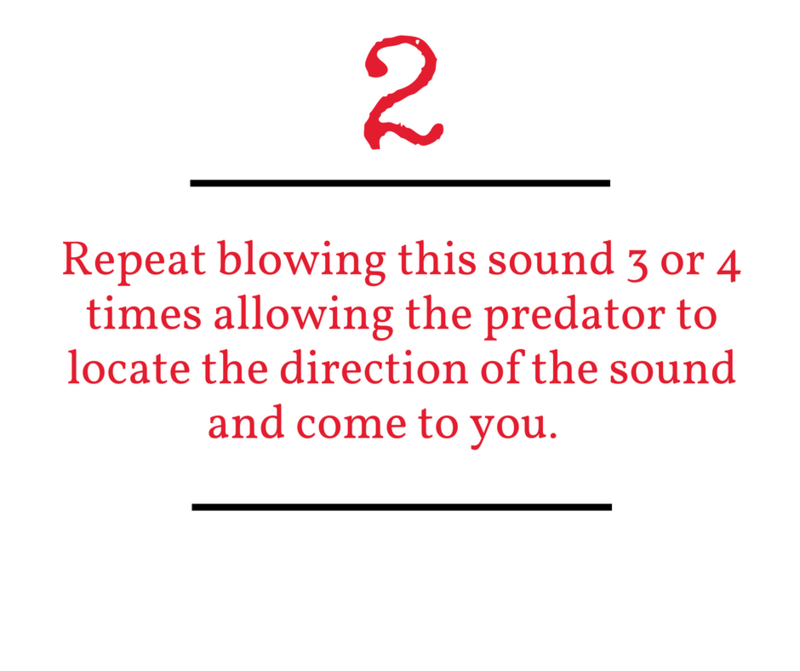 Having these “vocalizations” in your arsenal will help you to locate, call in, and take down coyotes. Some experts use the lone howl at night to locate where a pack or packs might be. They then return in the morning to the identified spots, howl again, and wait. What they say to look for are aggressive males who are protecting their territory. The puppy-in-distress call tends to work year round and plays on a coyote’s innate curiosity or protective paternal or maternal instinct. 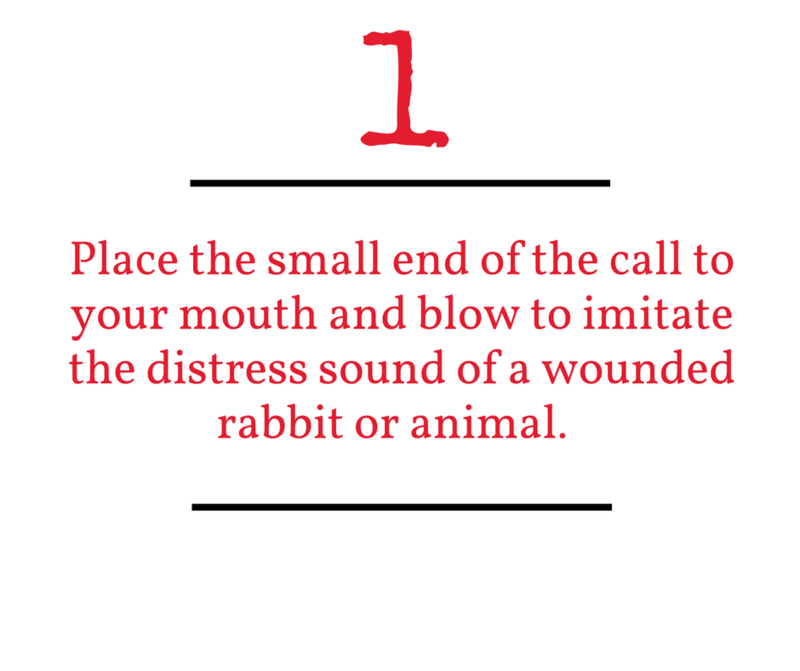 The sound mimicked is one of a wounded puppy as if it got its foot stepped on. Finally, the stopping bark is more like a “woof” sound that has been known to momentarily stop a running coyote in its tracks. This allows a hunter a fleeting chance for a quick shot. One trick is to make the pitch of the woof sound high so that the coyote is not scared off thinking that the bark is from a larger, more dominant male. To be able to reproduce these sounds with a mouth call, carrying three different calls can be cumbersome and unproductive. Thomas Triple Pitch Predator Call gives you the versatility to make these calls and more. This call is so good, we got it patented. Its outstanding range from lows to high make it a go-to call for the serious predator hunter. 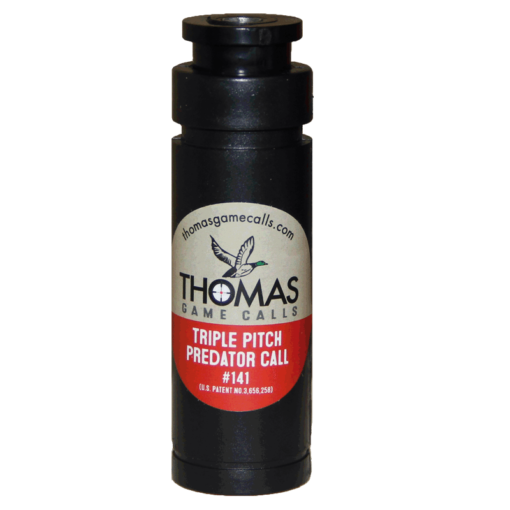 Be confident that, if there are coyotes around within hearing distance, they’ll hear you and come running with the Thomas Triple Pitch Predator Call. Coyotes are a problem for landowners in any state but are especially concerning for states that are devoted to running cattle and other livestock. Young calves and kids that are poached by these predators encroach on the profitability of an already tight market. 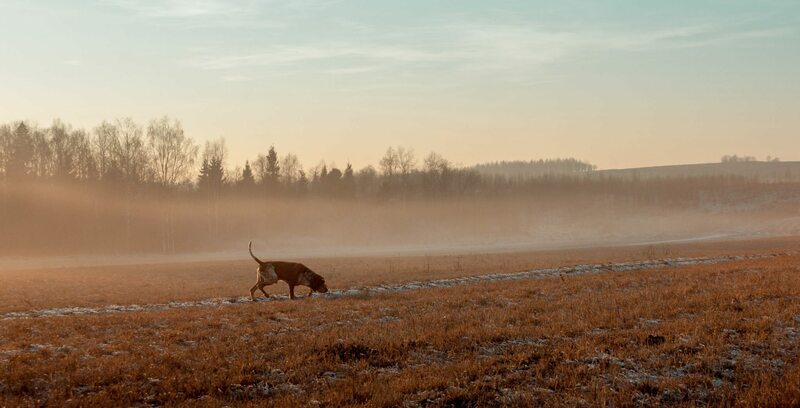 Coyotes, however, provide the enthusiastic hunter the opportunity to harness all of their skills for an exciting take that is both fun and beneficial to the surrounding landowners. 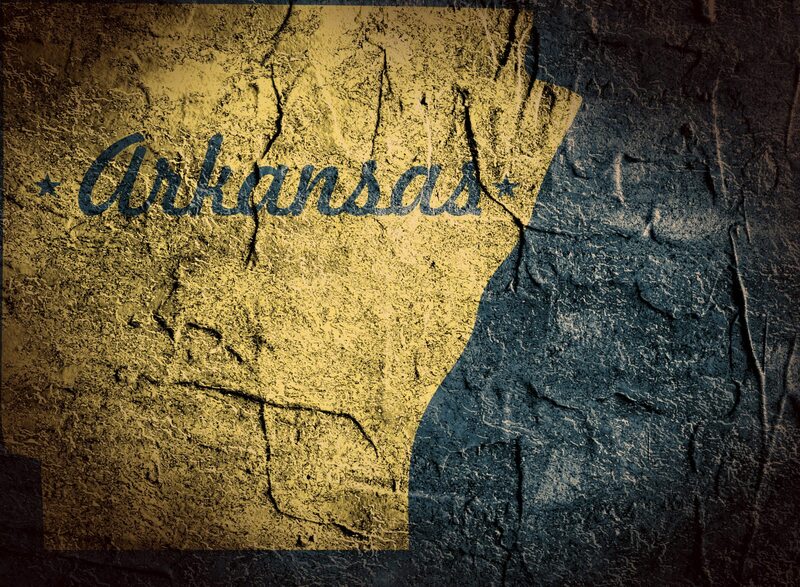 Some of the best states for coyote hunting (and they don’t mind if you do) are Texas, Louisiana, and Arkansas. The regulations are generous. 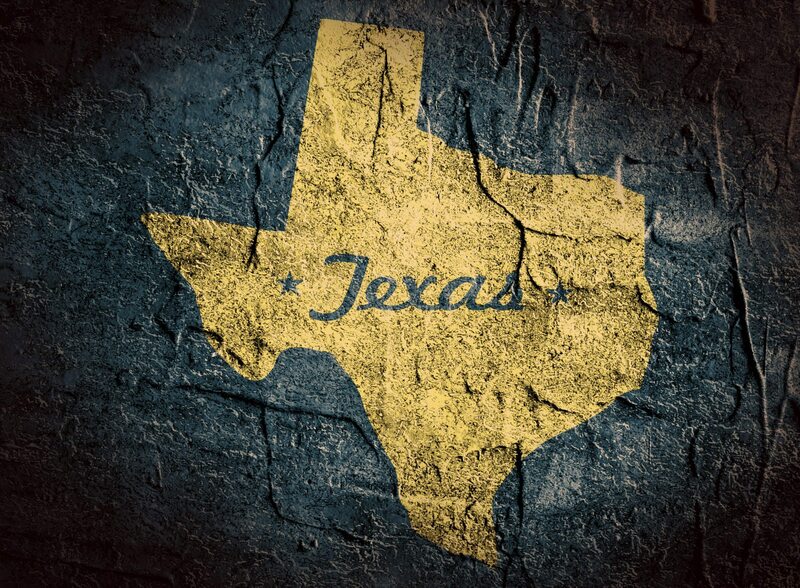 In Texas, for example, you don’t need a permit to hunt coyotes on private land that have recently attacked, or are about to attack, livestock. You can call and hunt coyotes anywhere. 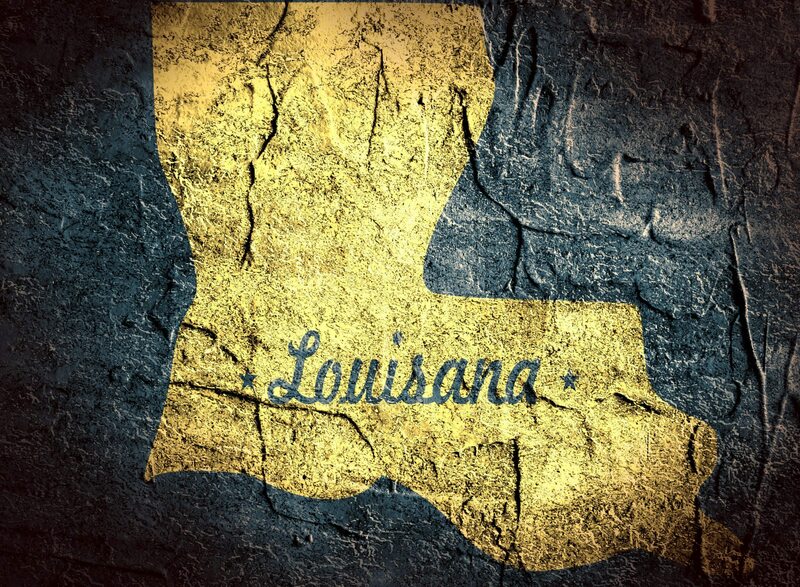 We highlight three states here for your convenience but encourage you to check the regulations and seasons of each state you’re looking to hunt in. 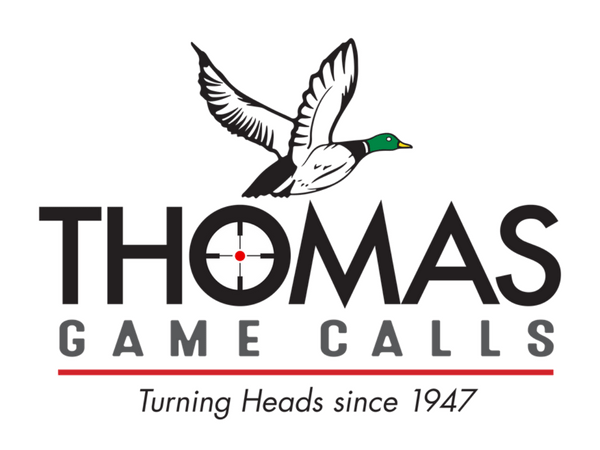 Thomas Game Calls wants you to have a successful hunt wherever you’re called. 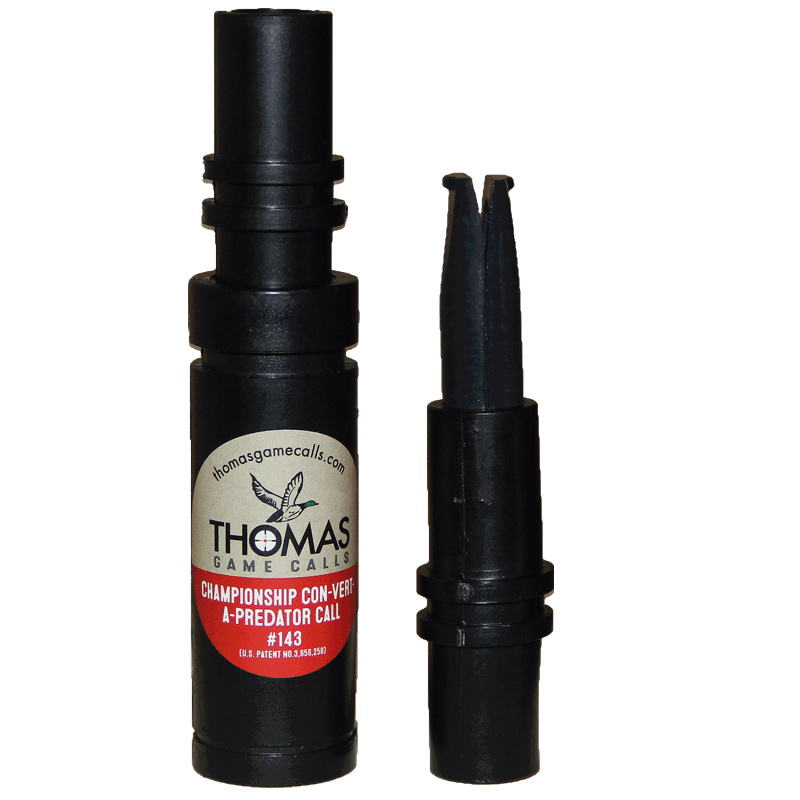 Thomas Triple Pitch Predator Call is handmade and hand-tuned to help you do just that. Wait ’till the boys hear this. Dad had gone out a few nights ago to scout out where some dens might be located. He told her about hearing one, maybe two, packs respond to the low howl he used on the call. He had done that call for her at the house on his Thomas Triple Pitch Predator Call and it was really creepy. She couldn’t imagine doing it at night surrounded by coyotes and not being a little freaked out, but her dad didn’t betray any concern. He was all business. She could barely contain her excitement. They made it to the stand early when it was still a little dark. Dad had told her they’d need to sit back-to-back so that between the two of them, they could see full circle. She got her AR set up just like dad taught her and sat quietly, looking out from the elevated position to the tree line in the distance in front of her. After some time of just sitting there quietly, dad began calling. Her heart kind of saddened as she heard the sharp cry of what sounded like a hurt puppy. It was like Sammy, their new little redbone coonhound when he gets under her feet as she’s walking. It was hard to believe that dad was making that sound with just a little mouthpiece. Dad kept making that call for a while. She lost track of time but sat quietly. Out of the corner of her eye, she saw movement off to the left. She didn’t move her head and just directed her gaze in that direction. Her heart beat faster as a large coyote skirted along the trees trying to locate the source of the call. She held her breath and raised her gun. She couldn’t wait to tell her brothers. It's time to get the best.